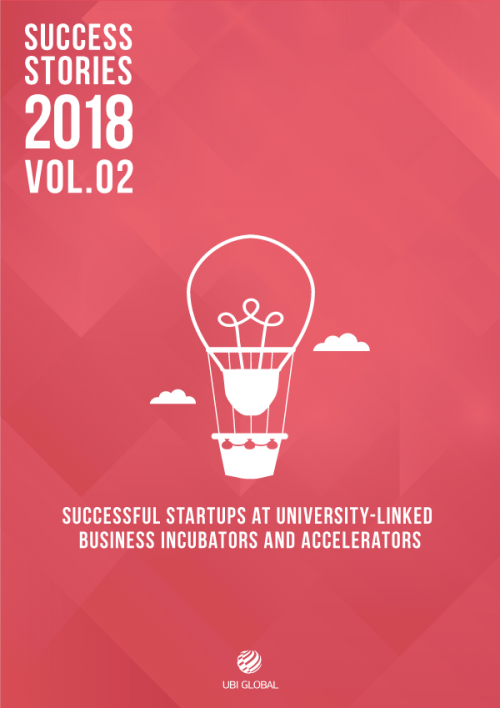 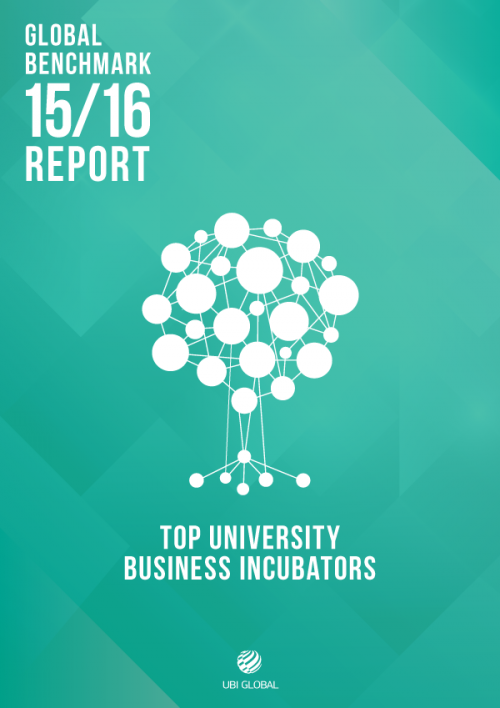 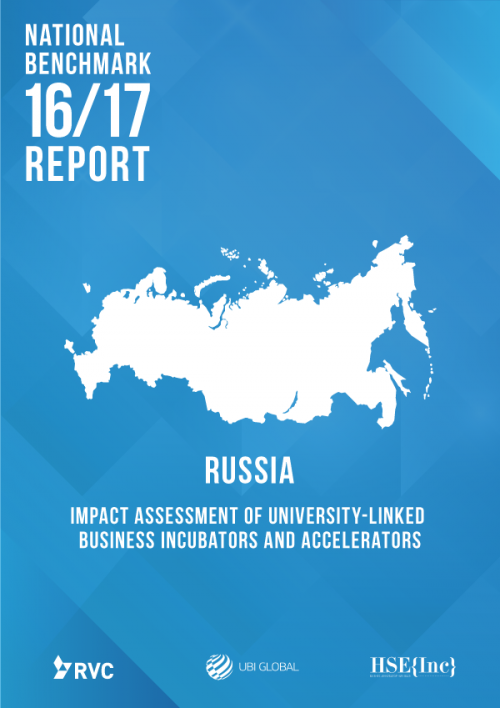 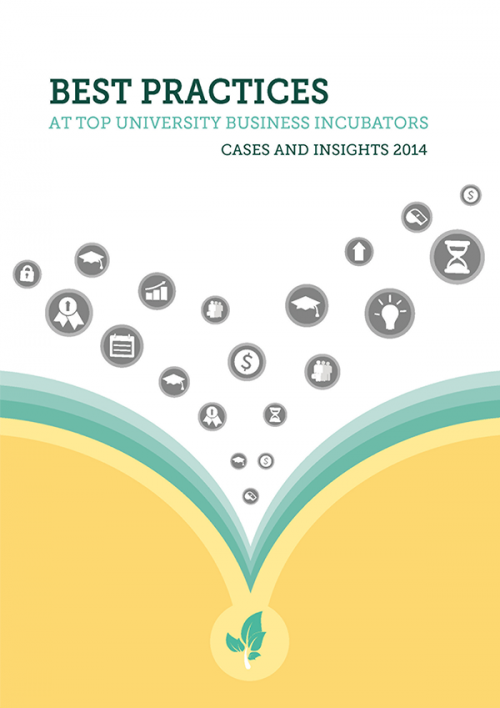 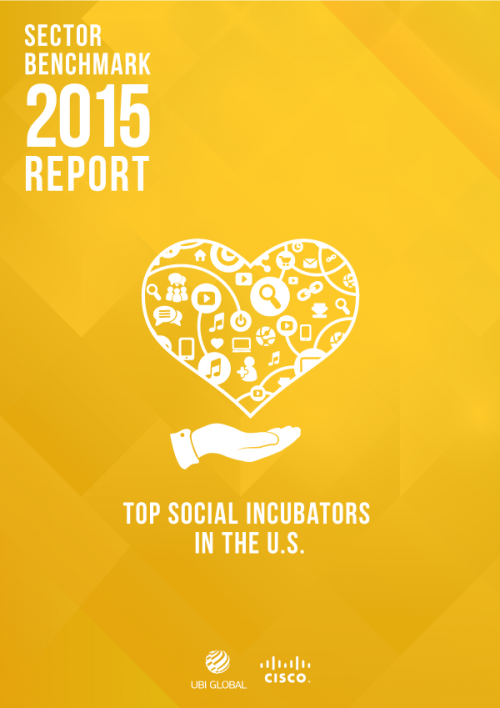 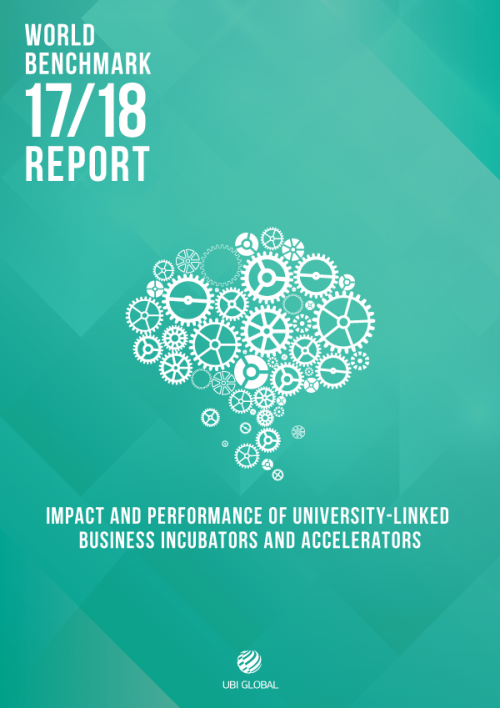 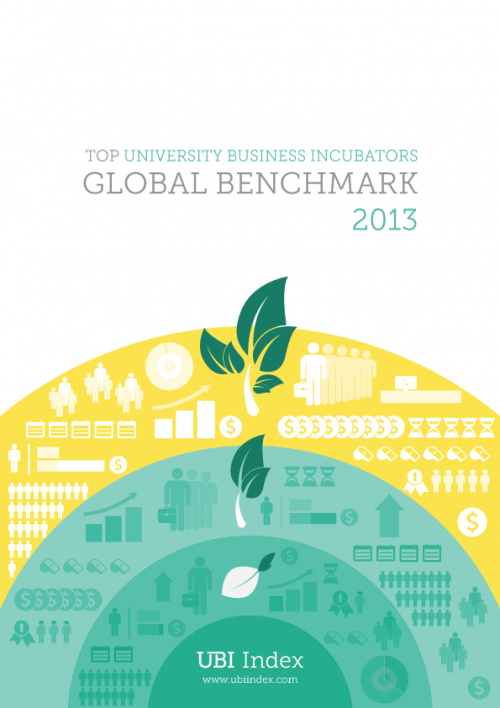 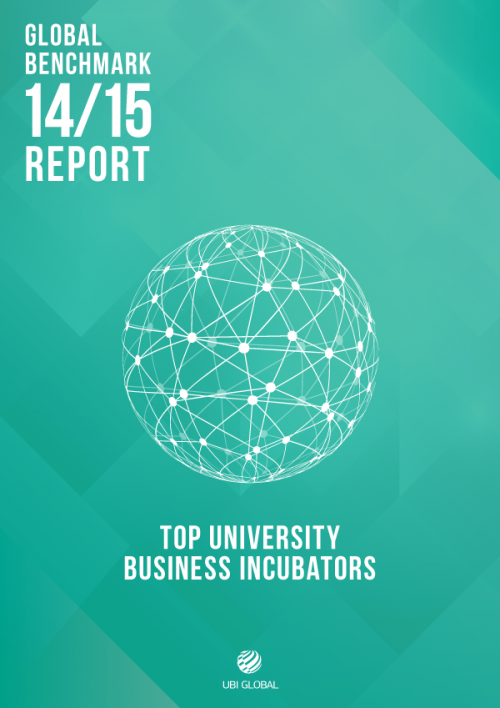 In this 70-page “Best Practices at Top University Business Incubators” report, you’ll have a unique chance to discover top performing incubators from the inside. 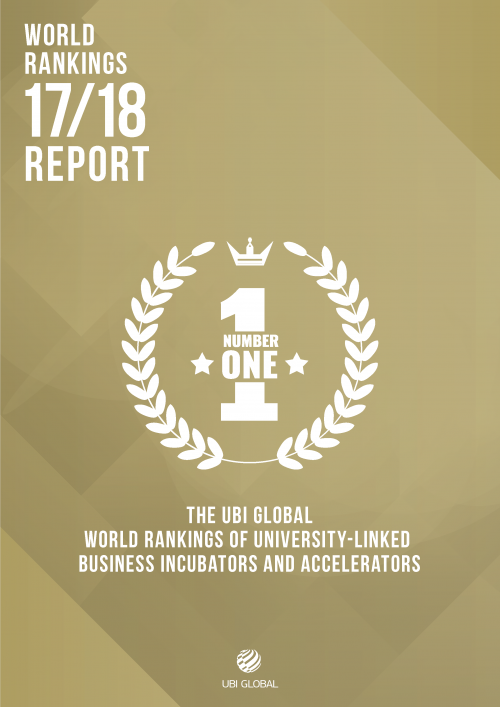 Through in-depth cases, you’ll learn the secrets of top incubators around the world, including in USA, UK, Canada, Israel, Ireland, Sweden, Singapore, Finland, and Australia. 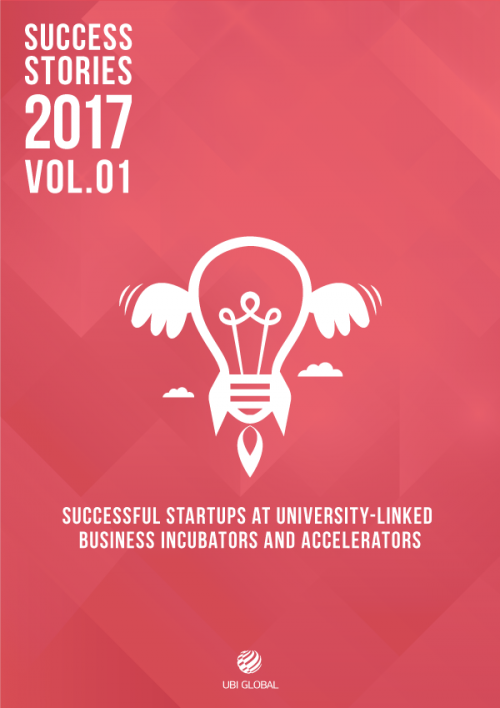 No other resource will provide you with the quality or depth of information covering the best practices of university incubators.